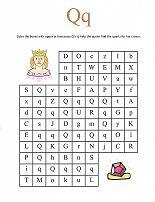 Mazes for kids are a fun way to reinforce recognition of the letters of the alphabet. 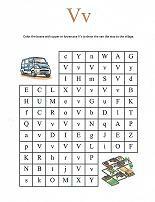 All kids like solving mazes. 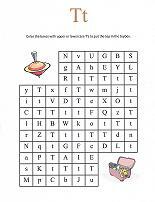 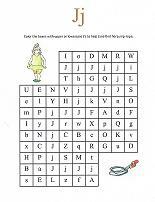 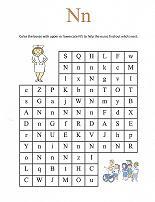 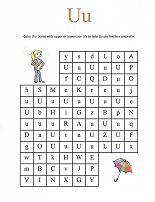 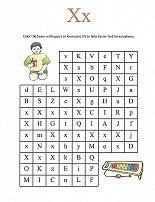 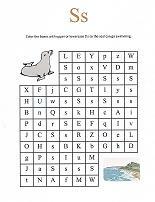 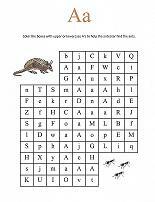 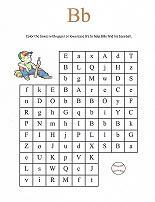 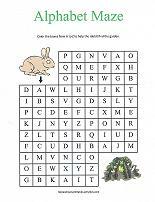 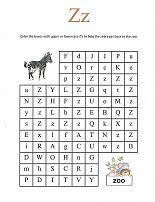 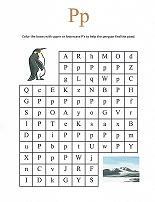 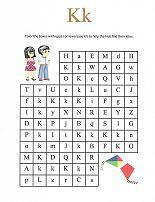 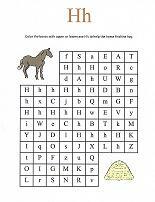 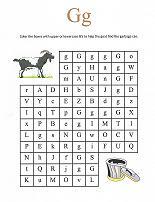 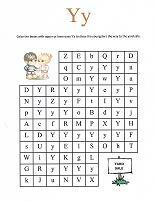 Once letters have been learned, these fun worksheets are a great way to gauge how well the letters have been learned. 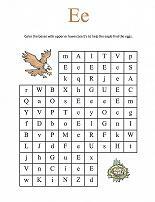 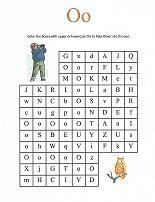 Each of the following mazes focuses on a specific letter. 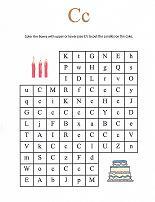 Simply use crayons or markers to color the boxes containing either the upper or lowercase letter. 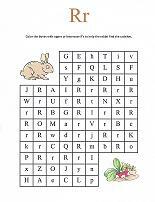 This will create a path to solve the puzzle. 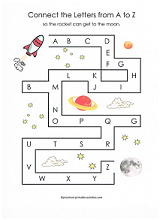 If you are looking for mazes using the entire alphabet... go to the bottom of the page, where you'll find mazes that go from A to Z. 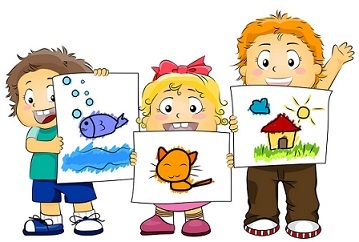 There's a few that are "just right" for younger children. 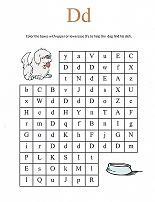 Each upper and lowercase letter is at the top of the page for reference should a child need to see them. 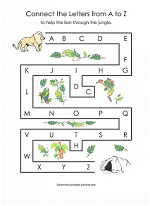 Here's some alphabet mazes that use the entire alphabet. 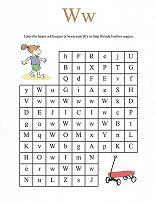 Start with the letter A and continue through the alphabet to solve the maze. 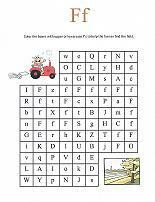 The simple mazes below are perfect for preschoolers. 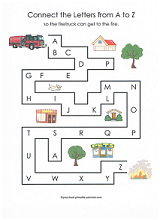 Connect the letters from A-Z to get the rocket to the moon, the fire-truck to the fire or to help the lion through the jungle. 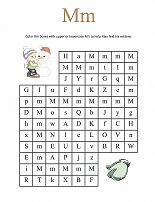 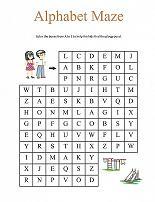 Alphabet Flip Book - A mini-photo album and free printables will easily create a great way for preschoolers to learn the alphabet.